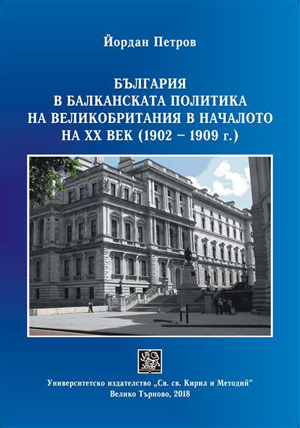 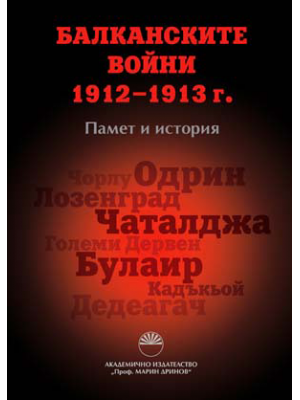 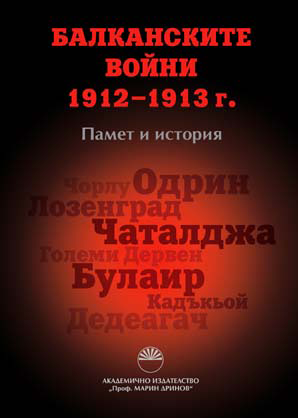 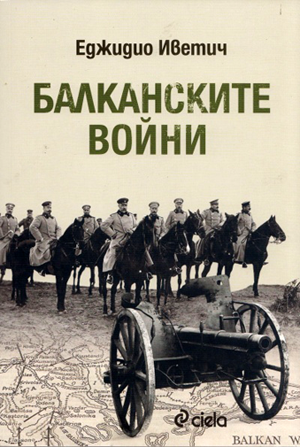 The book presents a collection of documents from the British Foreign Ministry published for the first time in Bulgarian. 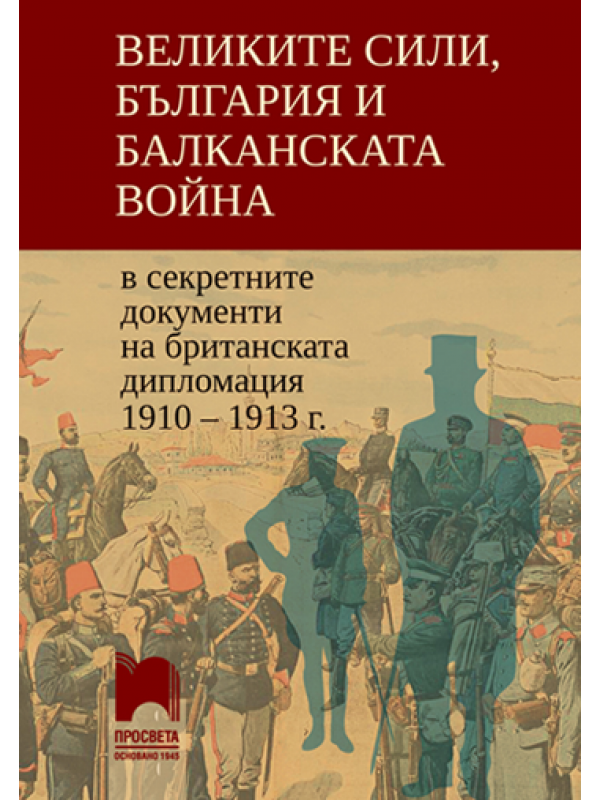 More than 600 diplomatic reports, grammars, instructions and personal correspondence reveal the policy of this Great Power in Europe and the Balkans during 1910—1913. 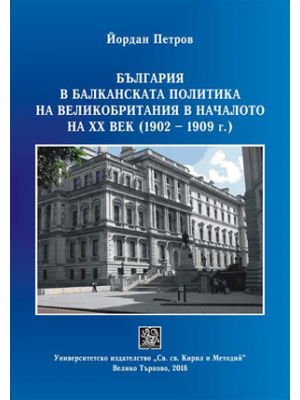 These documents make it possible to understand the interaction or mistrust between Britain and the other Great Powers and to see Bulgaria, its politics, the monarch and politicians “from the outside”. 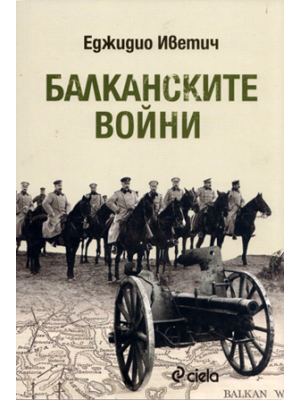 Великите сили, България и Балканската война в секретните документи на британската дипломация 1910–1913 г.